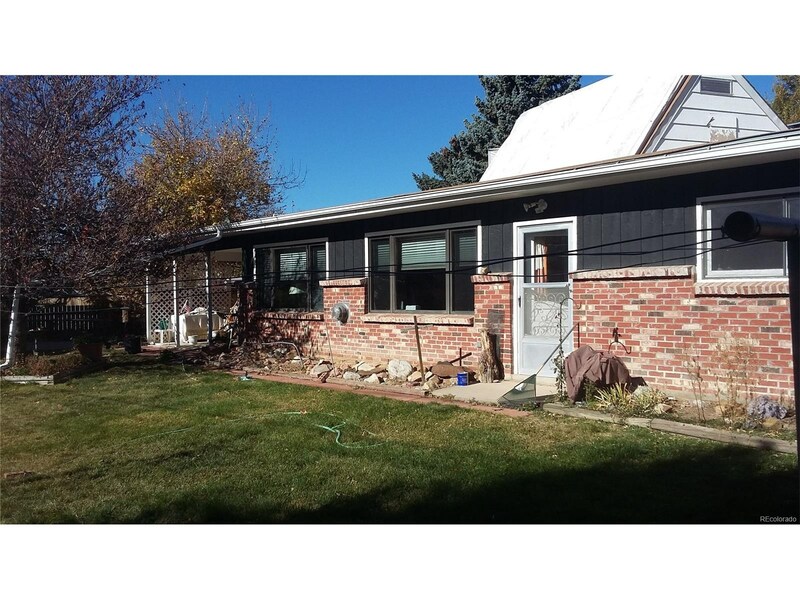 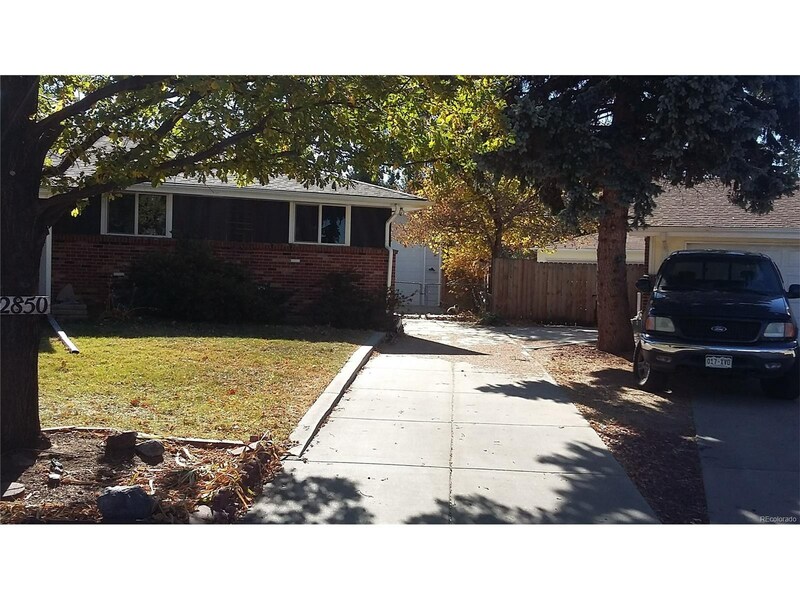 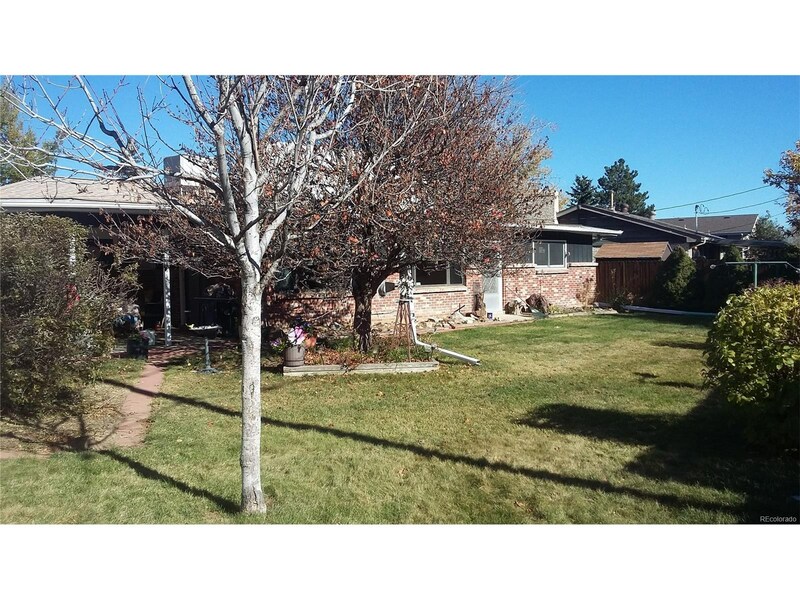 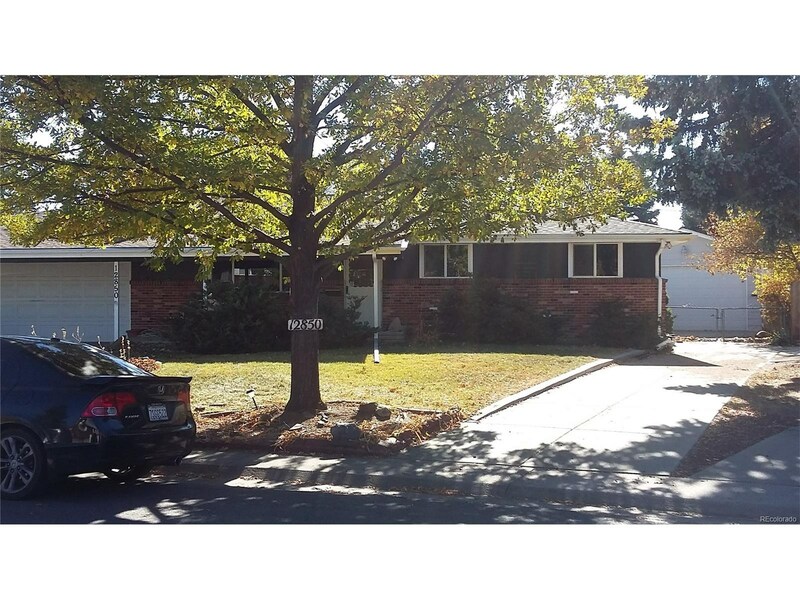 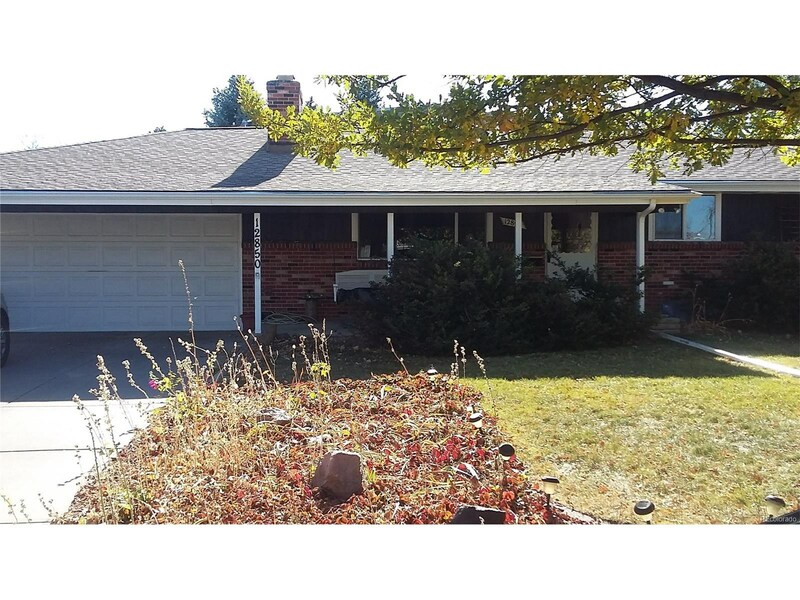 Aurora Hills Ranch with Oversized Detached 19.5x27 Garage perfect of the car enthusiast or work shop! 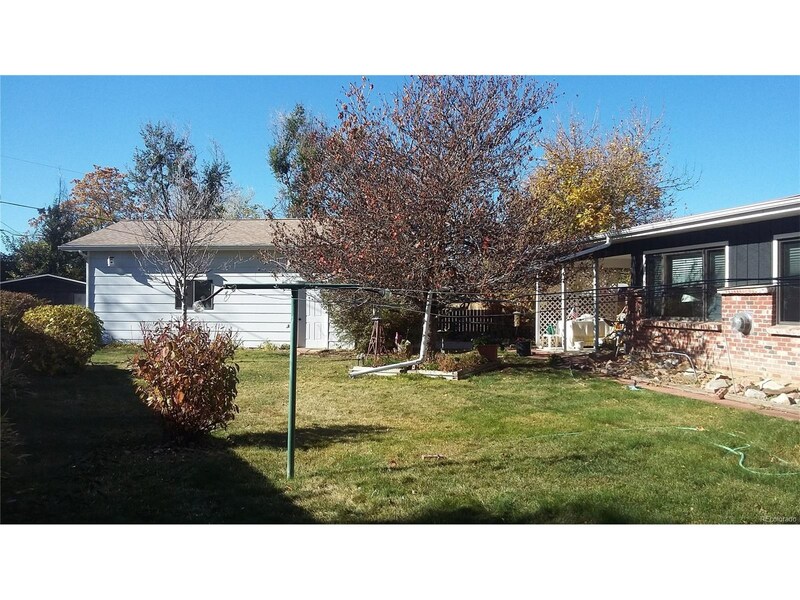 The att garage is 26x21 plus a work shop 19x13 This large ranch has a large non conforming bed room in basement and a rec room perfect for the kids. 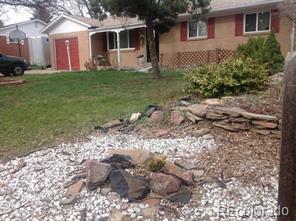 Tons of storage, there is hard wood floors under the carpeting on main floor. 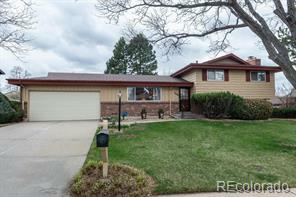 this a large home for the price come see! 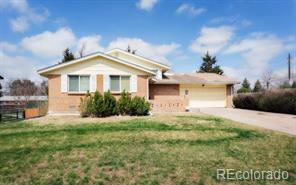 Located on quite street close to Elementary school.